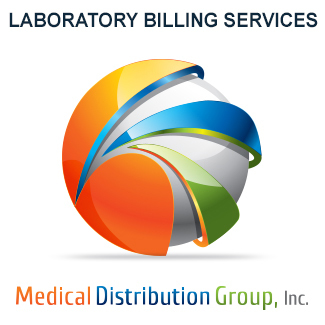 Our laboratory billing service business is based on long-term relationships between our organization and our clients. In order to accomplish this, these relationships must be mutually beneficial. That starts up front, before a proposal is even sent. It means that we make sure that our company is a good match for the prospective client, and they for us (there is no such thing as a “one size fits all” billing service as some would have you believe). It means pointing prospective clients in the right direction, and helping them, even if they are not a good match for us. And finally, it means no pushy sales people. We hate pushy sales tactics, and we assume you do to. If you give us a call, we will try to help as best we can, even if that does not mean trying to sell you our services. Your success is our business. 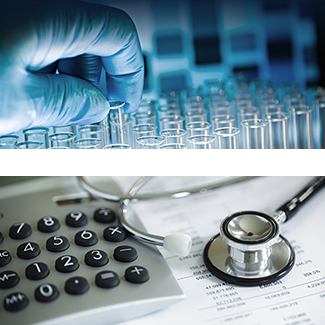 Our services and systems are geared specifically to provide the highest levels of provider reimbursement. Everything we and our partners do is aimed at this one goal. Our services and systems are designed to get paid faster, reduce rejections, track claims efficiently, and follow-up on unpaid or mis-adjudicated claims aggressively. This is all done without the hassles, headaches and uncertainties which often accompany in-house billing. We care about your business, so you can take care of your patients. 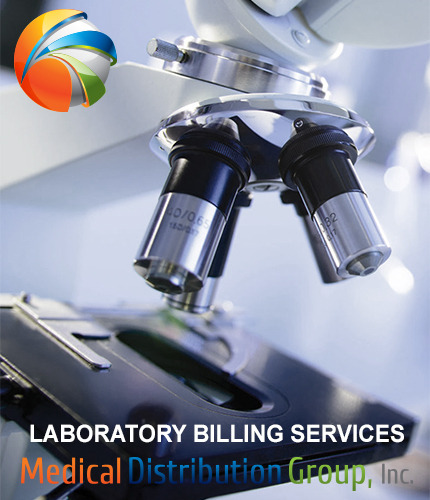 No two medical practices and no two laboratories are the same – so why should a billing service treat them like they are? Needs are different, technologies change, practices advance. 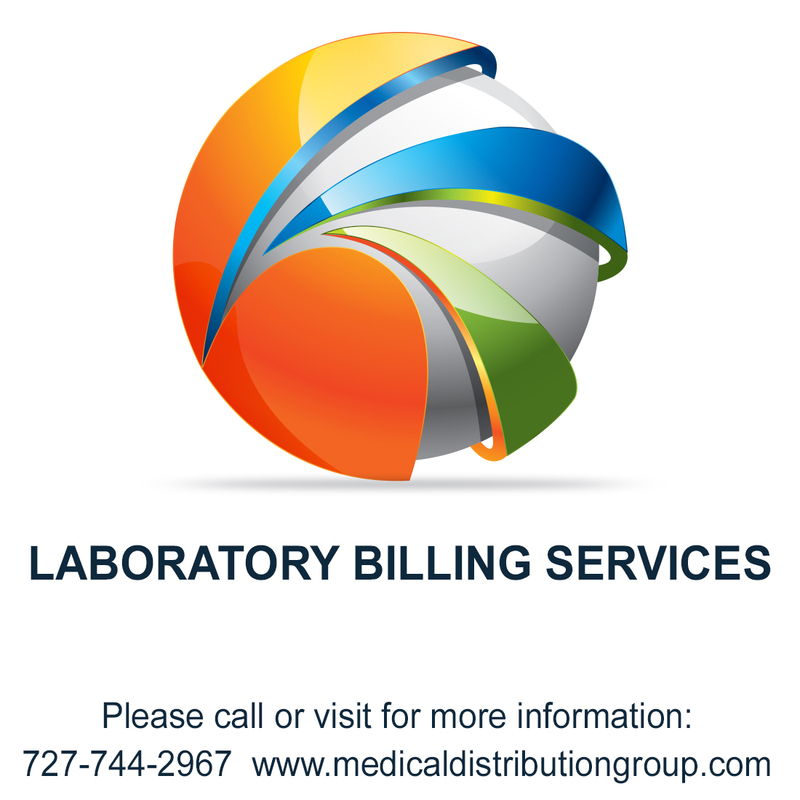 Want to send paper charge slips or would you prefer an EMR/ LIS integration, or perhaps even our on-line electronic charge slip? Want money to go to a lock-box, your address, or have us make your deposits for you? Want different setups for each doctor in the practice? No problem. 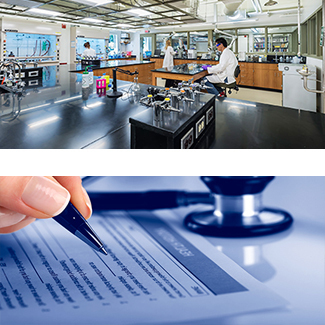 We offer a variety of options at various levels which tailor our services around you (and not the other way around). In a time where customer service is pushed to the wayside in favor of answering to share holders, we retains a completely customer-centric view on business. Our attitude is that customer service is our only business. 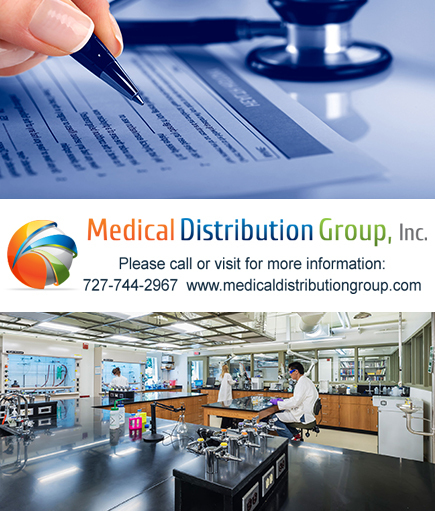 And while most companies choose to place business in billing assembly lines, Medical Distribution Group and our partners have chosen a small team approach which ensures higher levels of customer service while simultaneously benefiting from the aggregate resources and experience of the larger organization. The end result is a company which not only maximizes your revenue, but also makes sure you can talk the people who actually do the real work. And as mentioned above, you have a single point of contact for your day to day communications. 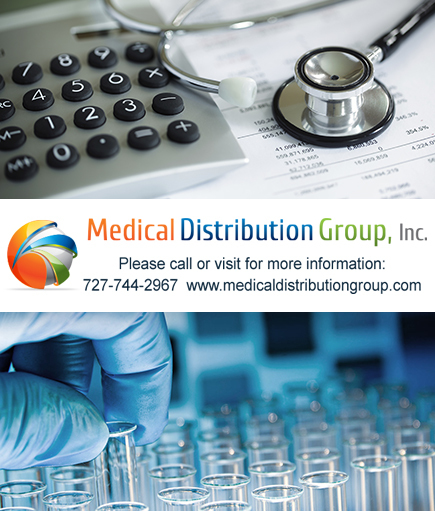 At Medical Distribution Group, we understand the importance of what we do for you and treat you accordingly.